Easily connects Modbus networks to the ControlLogix System. 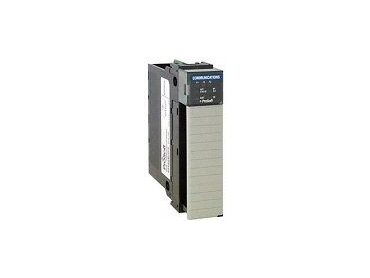 PROSOFT Technology's Modbus Communication Modules are a fast and easy way to connect Modbus networks to the Allen-Bradley ControlLogix System. When the power of the ControlLogix processor is combined with the flexibility of Modbus Communication Modules, users see tri-fold benefits in time-savings and simple start-ups. ProSoft Technology's Modbus Communication Modules module is ideal for SCADA and field devices supporting Modbus such as transmitters, drives, flow meters and CCS connectivity. Modbus Communication Modules have independently configured Modbus ports that operate as Master and/or Slave with multi-drop support. Two active serial ports each support RS-232, RS-422 and RS-485. * Multiple modules can be placed in the same rack up to the limits of the power supply and backplane data transfer. All ProSoft Technology products come with a one year warranty and unlimited technical support.